but we’ll also give you the advice that you need to have a safe and pleasant experience. 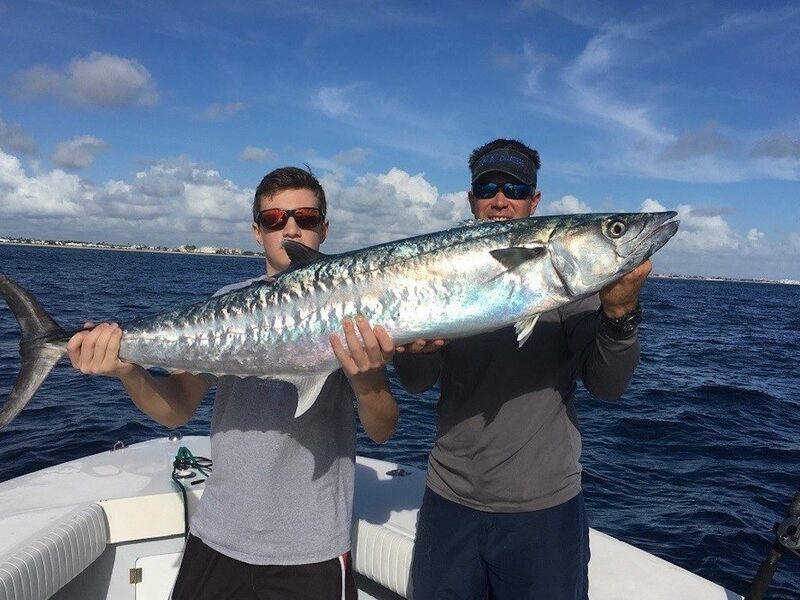 At Miami Fishing Charter, we’ll let you choose the charter that you want, but we’ll also give you the advice that you need to have a safe and pleasant experience. Pay us a visit and you’ll have the time of your life with us! Fishing forms a great part of tourist activity in Miami. It is not uncommon to see enthusiastic tourists heading out to sea with high expectations of what the day for them. 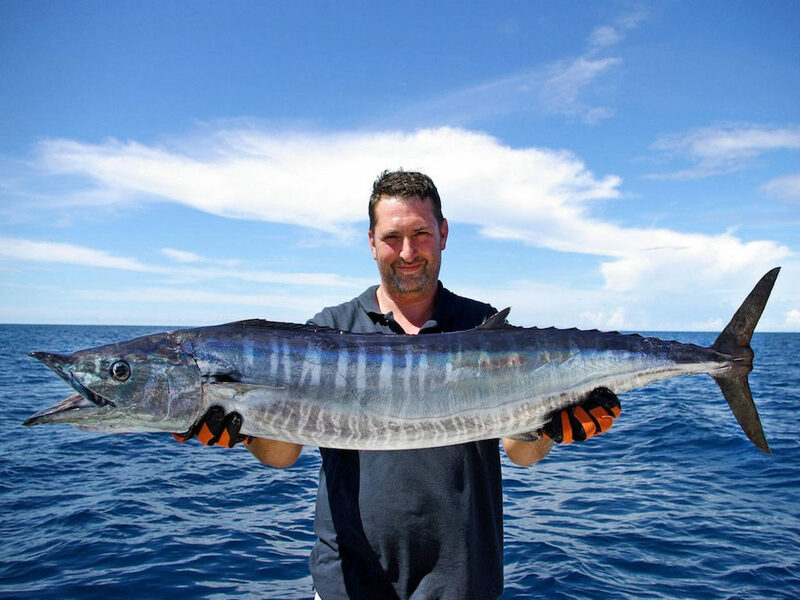 But whether you will have an unforgettable experience (for all the good reasons) or a terrible time fishing depends mostly on the charter company you choose. It doesn’t matter how good you are at fishing: if you choose a bad company, you could ruin your entire fishing tour. 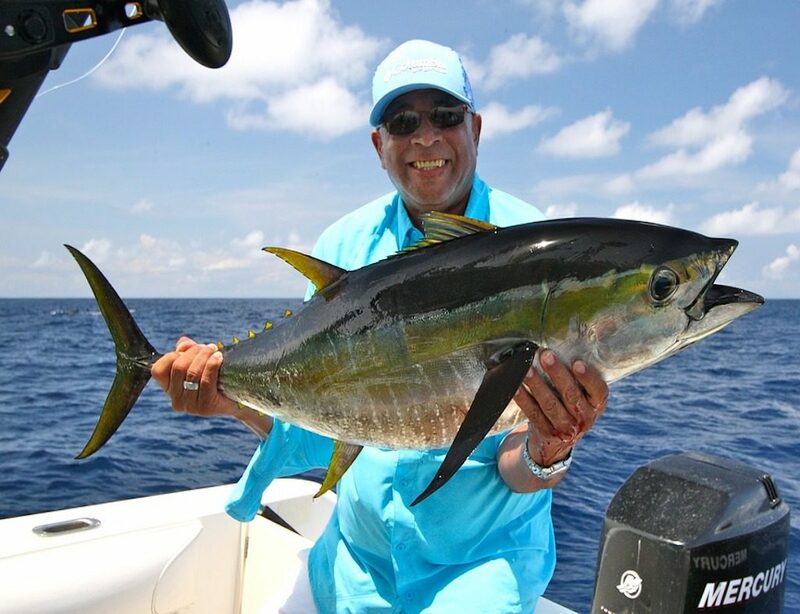 How will you know where best to fish without the guidance of an experienced captain? What about safety? What if you board a vessel that is in terrible condition and end up risking your life? How good will your trip be if the captains are unconcerned about you? What if they are not keen on answering your questions or addressing your concerns? 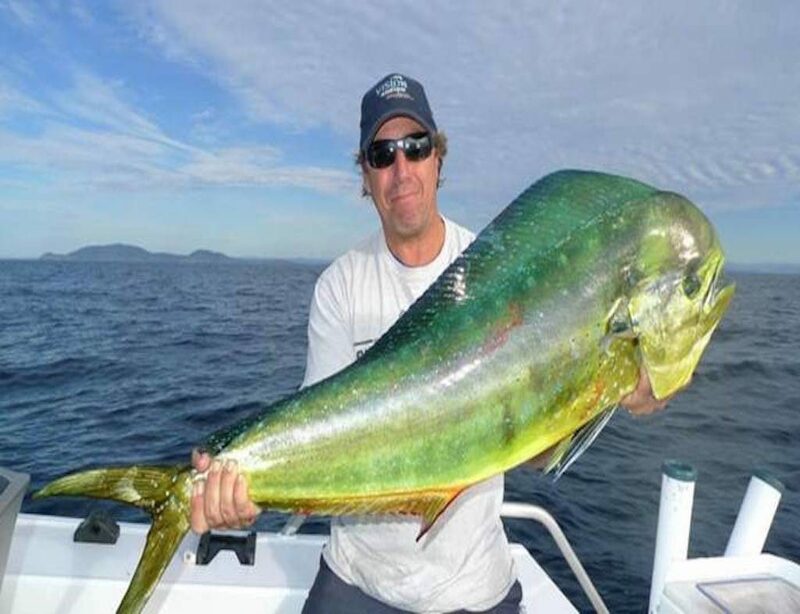 It goes without saying that you must choose your company with great care if you intend to enjoy your fishing tour. 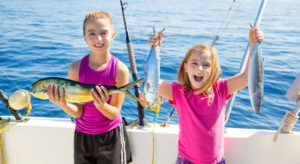 Why Choose Miami Fishing Charters? As already pointed out, it makes little sense to go fishing in the ocean by yourself. Unless you are well acquainted with the ocean, there is little you can achieve. One cannot overemphasize the indispensable role that an experienced guide plays in making your trip a success. Not only do they suggest the best places to go fishing, but you can learn a lot just by being in their company. You also want to have a guide who is genuinely interested in helping you have the best time when fishing. Our captains and guides stand out in this regard. They are polite and will go over and beyond their duties to ensure that you enjoy yourself in the best way possible. If the reviews our former customers have written about us are anything to go by, you have good reason to look forward to meeting your captain. If you are looking for guides who are more than experienced in Miami waters, look no further than us. 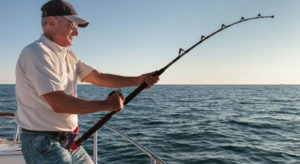 Another important factor that you should seriously consider before you choose a fishing charter company is the condition of their boats, yachts or other water vessels. You only want to choose a company that maintains their vessels in the best possible condition. A water vessel whose condition is wanting in any way should count as a warning flag. 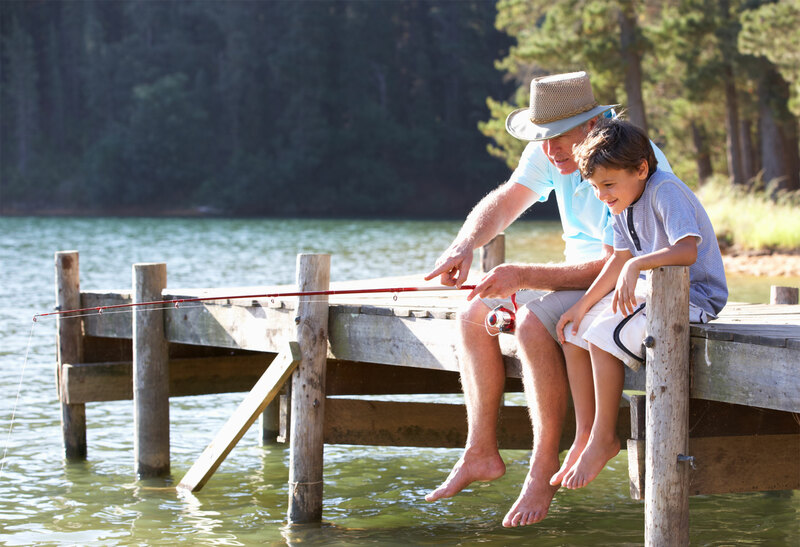 Remember that when heading out to fish, safety should be your topmost concern. Choose a vessel that will withstand harsh weather conditions if indeed the weather does change for the worst. At Miami fishing charters, we take care to maintain our boats in the best possible condition. If they do develop any problems, we are quick to fix them so as to guarantee our customers their safety. Further, our fishing equipment is always in good condition. 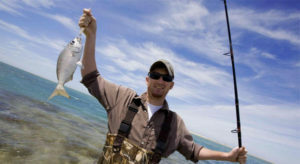 We have all the essential fishing equipment so that you never lack for anything. Miami waters are known for the countless fish species that call these waters home. When it comes to fish species, you really are spoilt for choice. From the crowd-pleasing snapper fish to the agile sailfish to the tough tuna fish, Miami waters have them all. You can look forward to a productive fishing session as long as you are in Florida. 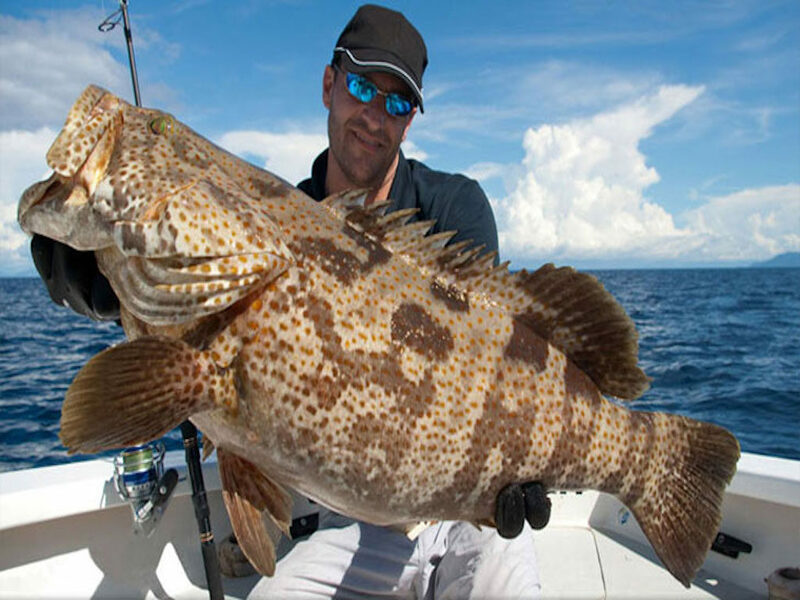 Choosing a good charter company is perhaps the most important choice you have to make your fishing tour. 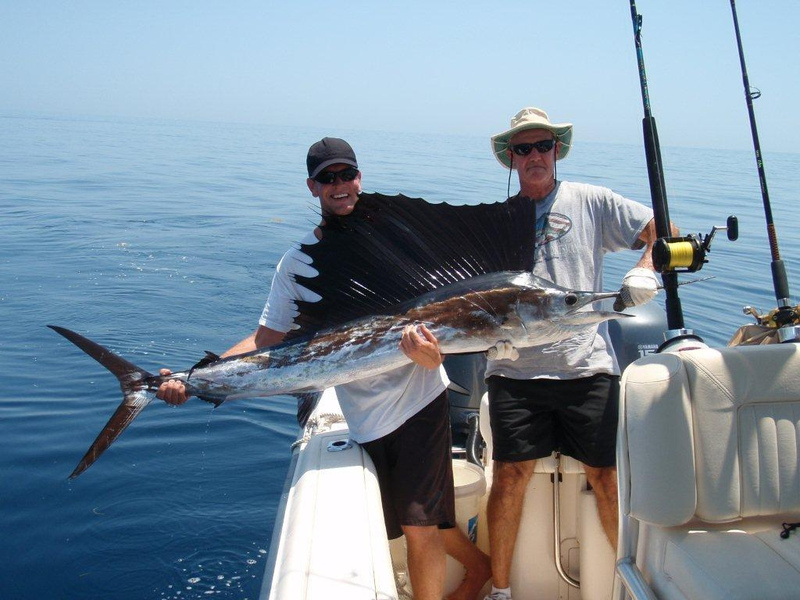 For an unforgettable Miami sports fishing experience, be sure to choose Miami fishing charters. We believe we have the best to offer customers when it comes to a fishing experience. 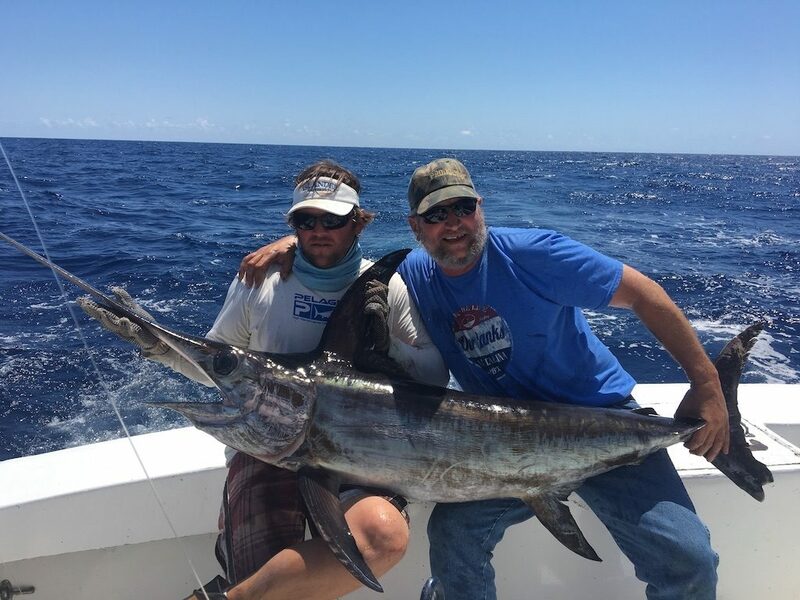 From our experienced captains to our top quality water vessels to our well-maintained fishing equipment, we know that you will certainly enjoy yourself if you choose us. But don’t just take our word for it. Read the various reviews written about us and you will agree that we are among the best fishing charters in Miami. We are in the habit of exceeding customer expectations and we know we will exceed yours too. 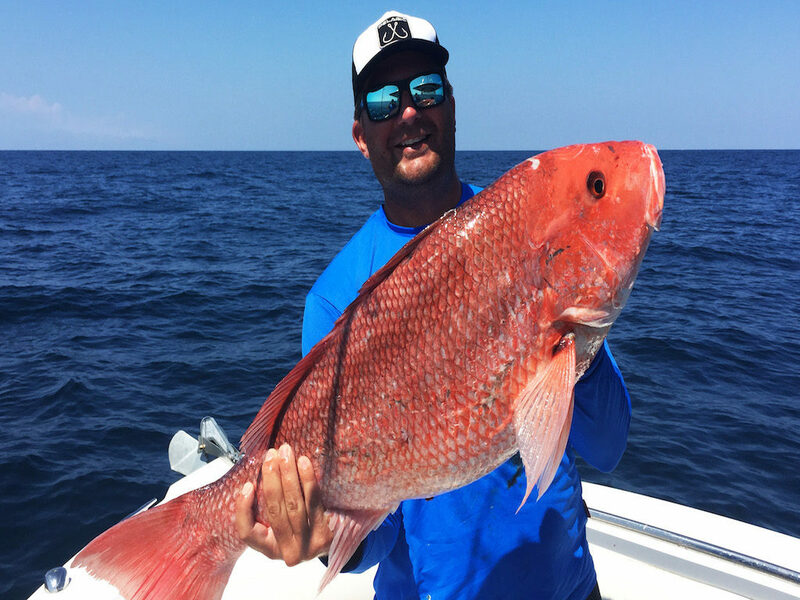 Pay Miami Fishing Charters a visit and you’ll have the time of your life with us!